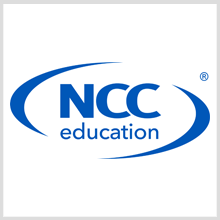 NCC Education is an awarding organisation and global provider of British education. We offer the complete education solution to our global network of Accredited Partner Centres in more than 50 countries. Originally part of the National Computing Centre, NCC Education was established as a computing initiative by the British Government in 1966. We began offering IT qualifications over 50 years ago and gradually expanded our higher education portfolio to include Business, English Language and Foundation level qualifications.  In 1997, we became independent from the British government and established ourselves as an awarding organisation of British qualifications.